Connect your Mailjet account with Translation Exchange and import your email templates. Publish translated emails with a single click. 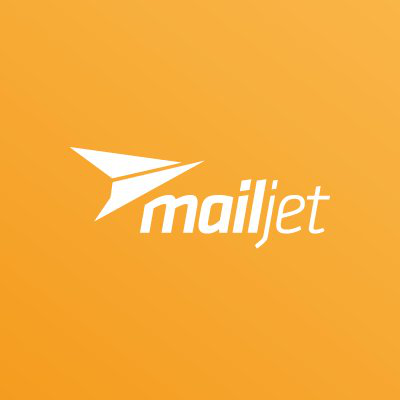 Your translated campaigns will immediately appear in Mailjet. Translation Exchange – Mailjet integration is easy! In MailJet from the main navigation menu, choose “Settings” > “Credentials” and copy your API token. Open Translation Exchange Dashboard > Account > Linked Accounts and click on “Configure” button next to MailJet. Paste your API token in the popup window and click “Save”. Publish translated templates back to Mailjet.